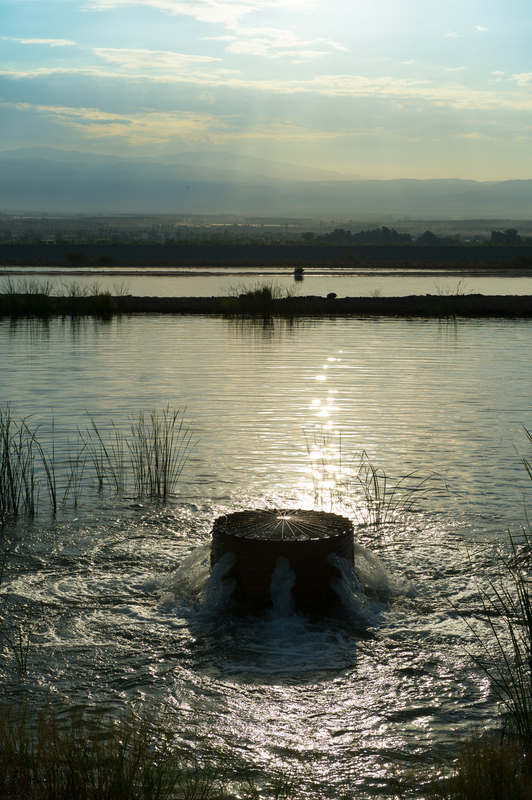 For example, Orange County Water District reports that implementing an integrated approach to water resources management allowed the district to more than double yield from their groundwater basin. Clearly defined groundwater rights make management more secure so people can trade water if they so choose. 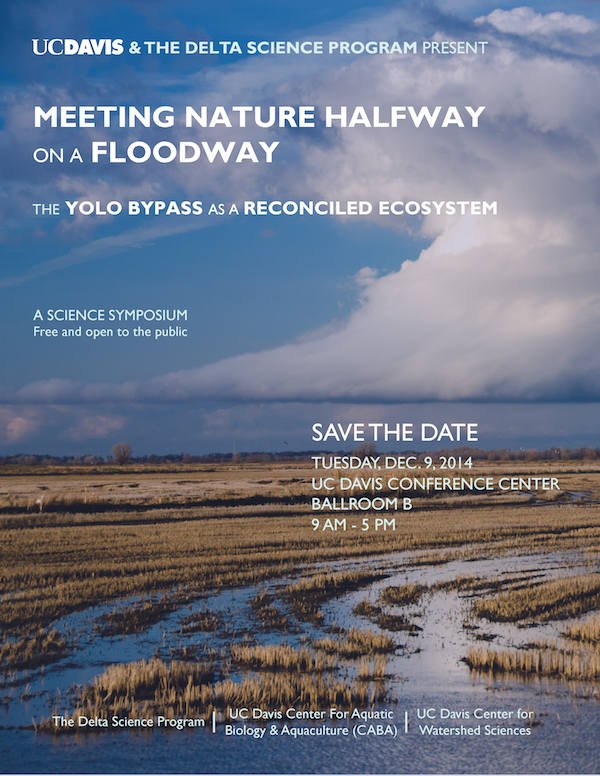 California’s Yolo Bypass is a grand experiment in reconciliation ecology, a new approach to species conservation. Rather than restore the engineered Sacramento River floodplain to some natural state, scientists and conservation groups are exploring exciting possibilities for a re-engineered landscape that allows native species and human uses to coexist. Their research indicates the floodway would make a productive salmon nursery and seasonal feeding ground for water birds at little or no cost to farmers. The Dec. 9 symposium brings together several of the key investigators — engineers, ecologists and economists — for a daylong public discussion on how farming and floods might be reconciled with fish and fowl. This entry was posted in Uncategorized and tagged climate change, groundwater security, Lauren Adams. Bookmark the permalink. 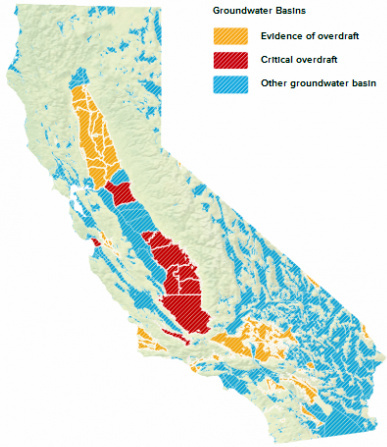 A practical challenge in California to integrated and long-range planning is that surface and groundwater are sometimes management by different political or administrative entities.